How long should I leave my face mask on for? Masks should stay on for 10-15 minutes. I love washing masks off with a steaming hot washcloth which opens the pores. Run the washcloth under hot water, squeeze out the excess water and then press to your face for a full minute. Then, gently wash off the mask in a circular motion. Make sure you use a good toner to seal the pores properly to minimise the amount of dirt and pollution getting in. 1. 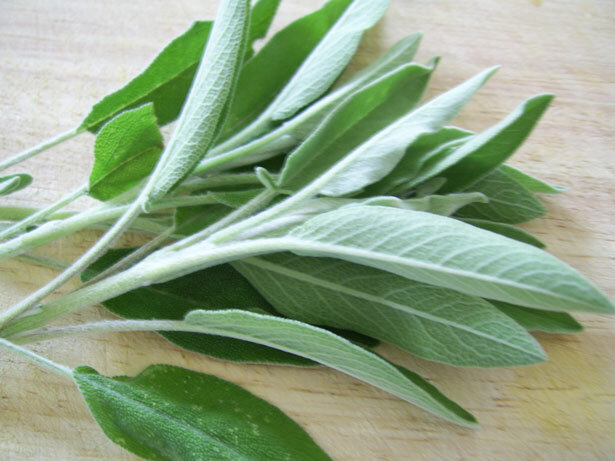 Pour the water over the sage leaves and allow to cool completely. 2. Strain and add the sage liquid to the oatmeal, honey, and egg white. 3. Mix until smooth and creamy. Spread the mixture on clean skin and let sit for 15 to 20 minutes. 4. Rinse well with warm water and pat your skin dry.